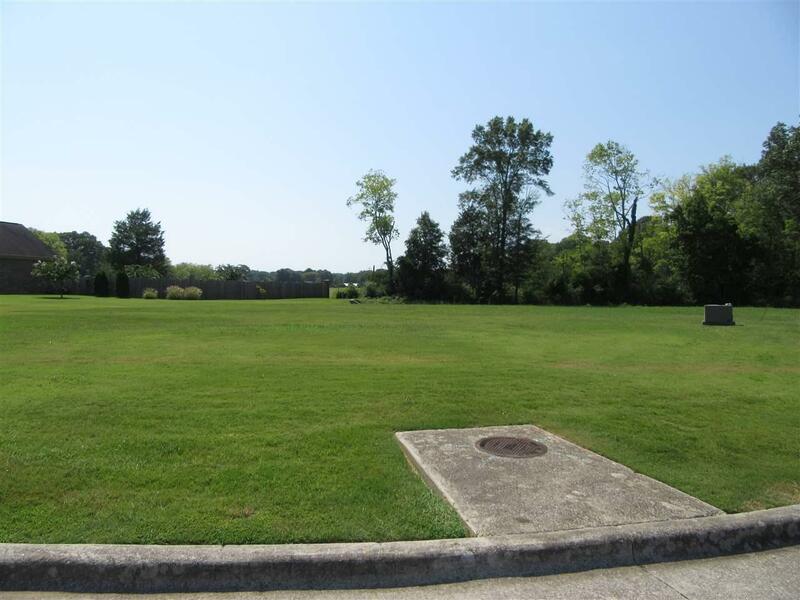 Residential Lot in Decatur's City View Estates! 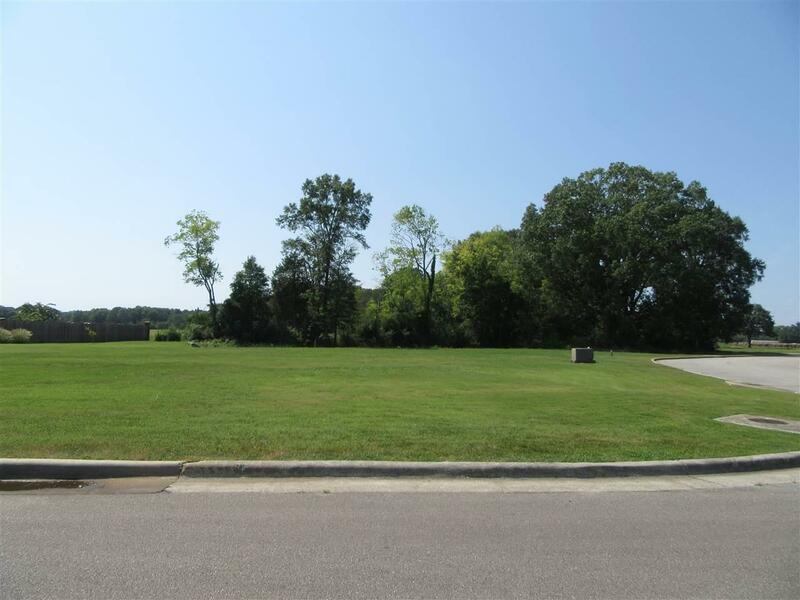 Corner lot with frontage on Brayden Drive & Sarah Lane. Come build your dream home! 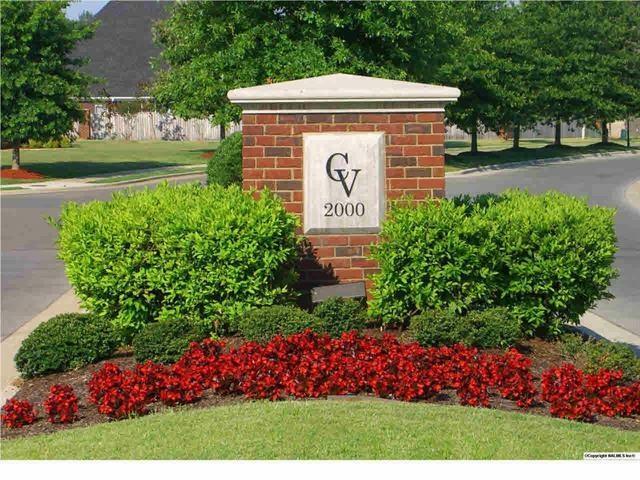 HOA features community pool, playground, basketball courts and more! Minimum 2300 square foot home requirement.